If you’re having problems accessing your Instagram account, you’re not alone. In recent days, hundreds of users have reportedly seen their accounts hacked. The breaches might have started in Russia, according to Mashable. Over a dozen Instagram users have told Mashable a similar story in recent days. Each first noticed they were no longer logged into their account. When they attempted to log back on, they received a message saying the username didn’t exist. From there, each user noticed their Instagram handle and photo were changed, as was the email and phone number associated with the account. Each now contained a .ru email. Mashable contends there are “hundreds” of Instagram accounts that have now been hacked since the beginning of August. It further notes that in the past seven days, there have been 5,000 tweets from 899 users mentioning Instagram hacks. We work hard to provide the Instagram community with a safe and secure experience,When we become aware of an account that has been compromised, we shut off access to the account and the people who’ve been affected are put through a remediation process so they can reset their password and take other necessary steps to secure their accounts. If your Instagram account has been hacked, your best bet is to go through that remediation process. 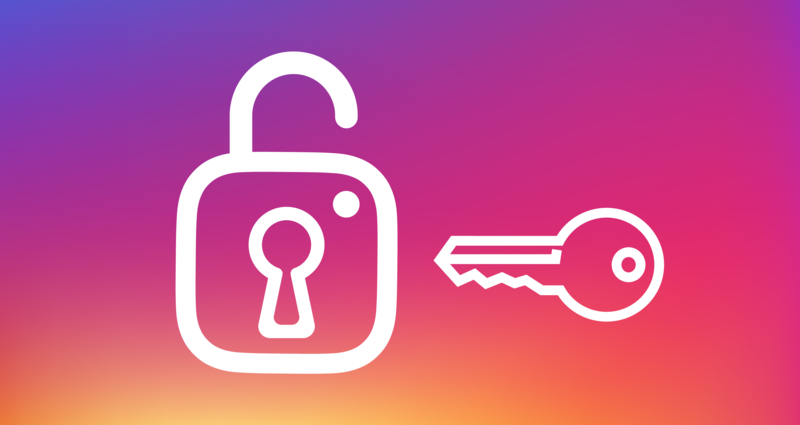 If your account hasn’t been breached, you should consider using Instagram’s two-factor authentication. Even that doesn’t make your account 100 percent secure, as at least one user found out. Mashable explains that Chris Woznicki was using two-factor authentication. Unfortunately, when Instagram sent him security emails about his email change, 2FA was disabled. By that time, it was too late, and he lost access to the account. We’ll continue to follow this story and see what develops. Most likely, Instagram’s parent company, Facebook, will eventually address this issue and offer a solution. Has your Instagram account been hacked? Let us know below.